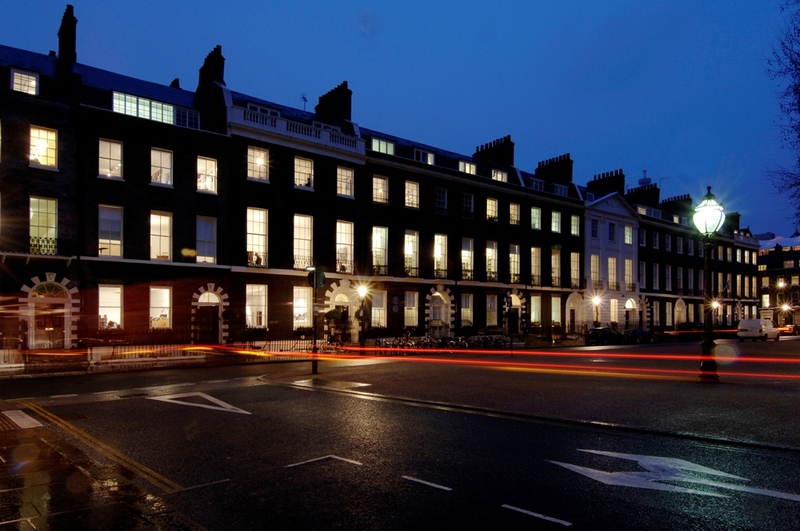 AA alumni from across the generations are warmly invited to return to Bedford Square for a drinks reception to meet and reconnect with fellow graduates. Hosted by interim school director Samantha Hardingham and alumnus and past president Keith Priest, this is your opportunity to hear about the latest school news and developments. Places are free, but limited, and will include two complimentary drinks. Book your place now using the form below. Posted on November 22, 2017 November 9, 2017 by membership	Bookmark the permalink.